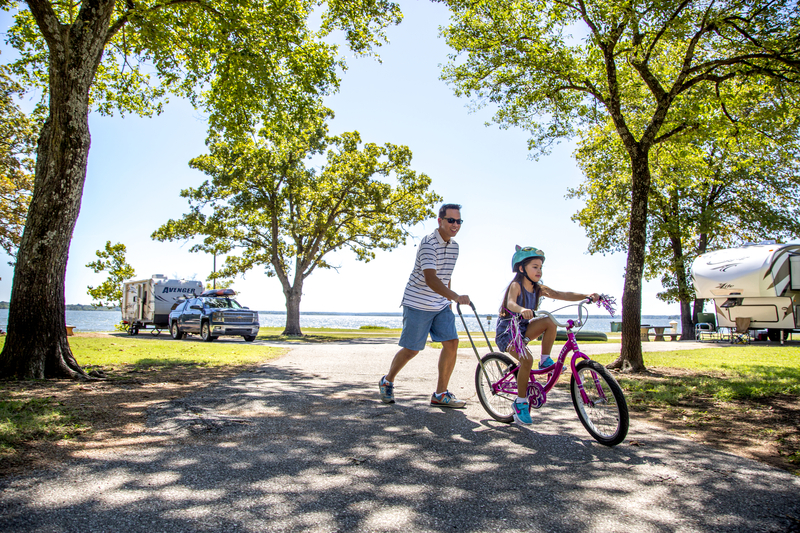 "Living the Grand Life" is the phrase local residents love to use to describe our one-of-a-kind, active but laid-back, lake lifestyle here in Grove & Grand Lake. On weekends - and even on weekdays, especially after work - you'll see #whywelivehere everywhere on social media. 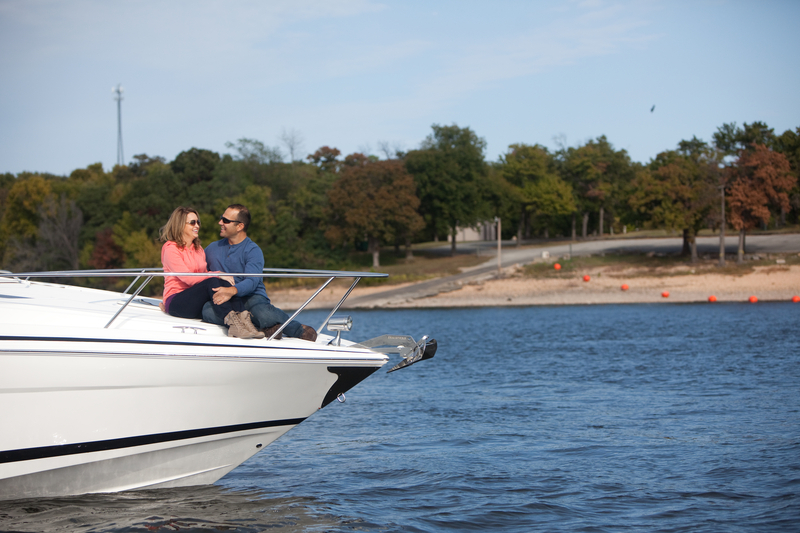 The lake life is amazing and a big draw to our region - a place where you can balance work and play in a special way that builds strong friendships, families, and a wonderful community. Grove & Grand Lake offers recreation and outdoor opportunities year-round with our mild, four-season climate. Located in the scenic western foothills of the Ozarks, our residents and visitors alike enjoy our pure water and clean air. But not all of our attractions are natural; we are blessed with safe neighborhoods, a wide variety of housing options, an abundance of work opportunities, and first-class medical facilities. Our schools are first-rate and provide an excellent learning environment, with an impressive number of clubs, teams, and opportunities for student and parental involvement. We have an excellent library and a branch of the Northeastern Oklahoma A&M College in our community - with a campus of the Northeast Technology Center just north of Grove in Afton. With a well-balanced economy, Grove & Grand Lake offers many great opportunities for employment and investment. Our travel and tourism industry is well-known and growing, but we also have a strong aviation/aerospace industry cluster, a very strong healthcare sector, an expanding real estate and housing market, and many opportunities to meet the needs of our growing retail area. Looking for a great place to live and work? Consider Grove & Grand Lake. From entry level to experienced professionals, there are great opportunities at the Lake. What truly sets us apart, however, are our people. Warm, friendly genuine people that care for and support one another, new and long-term residents alike. We love "Living the Grand Life" - and we enjoy sharing that love with others. We invite you to come join us and you too can experience first-hand what makes our life so grand! Ready to find your new home here in Grove & Grand Lake? Click here for a listing of our wonderful real estate professionals who will be happy to show you some of the terrific properties here in the area. We also have apartments and rental properties for those interested.